Finally, today is the day of the 2nd Annual Team Nickerson Rodman Ride for Kids Fundraiser (and Lisa’s birthday)! On behalf of Housing Families Inc., Team Nickerson will be hosting its fundraiser TONIGHT from 6-8:30pm at Hotel Indigo in Newton. With a $100 donation to any member of Team Nickerson, you will be able to enjoy a complimentary Double Cross Vodka bar, free appetizers and hors d’oeuvres, as well as great live entertainment from cover band, Best Not Broken all night long! You will also have a chance to win a FREE three nights stay at Caesar’s Palace in Las Vegas with airfare, show tickets and dinner included! A HUGE thank you to our sponsors for tonight’s event! We hope to see you tonight at BOKX109 in the Hotel Indigo! Happy Birthday to Lisa Nickerson! 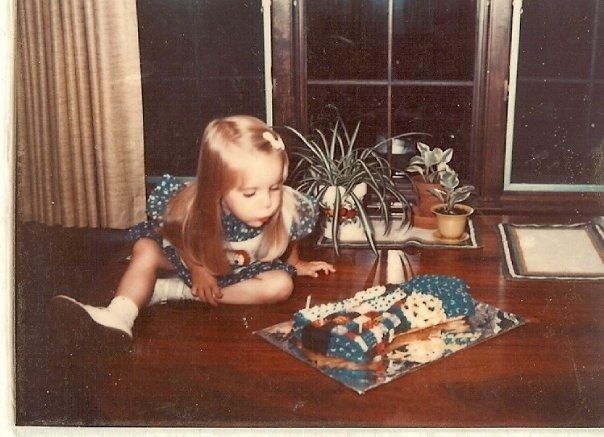 Everyone at Nickerson PR would like to wish a very happy birthday to Lisa Nickerson! Her hard work, dedication, and constant energy is an inspiration to all of us. We look forward to celebrating with her tonight at the 2nd Annual Team Nickerson Rodman Ride for Kids Fundraiser! Whole Foods, as well as other health food stores, have pulled all kombucha teas off their shelves until further notice, according to DailyFinance. Kombucha tea, a popular drink especially in Hollywood, is consumed by many for “its ability to promote good health” and has supposedly “helped millions of people with its excellent detoxifying, metabolic balancing and immune-enhancing qualities.” Celebrities like Kirsten Dunst, Tina Fey, Meg Ryan, and Halle Berry have all been seen around the L.A. area toting these beverages, but these images will temporarily become a thing of the past. During the fermentation process of kombucha tea, alcohol is thrown off from the tea leaves, as some vegetables and fruits when over-ripened or fermented give off alcohols as well. Only “raw” versions of kombucha tea have elevated levels of alcohols in them; some may have up to 4% alcohol by volume. While this might not seem like a lot, this product can create some less than ideal situations. Bottles of this tea can get into the hands of kids, or people who don’t want to drink during the day. Anyone who believes it’s “purifying” is in for a big surprise. 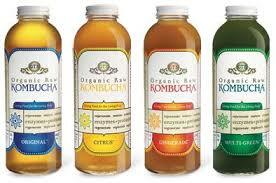 Pasteurizing the product, as some kombucha tea companies already do, nix the potential issue of alcohol in the tea. When fans suggested making their own, they were advised not to; the levels of yeast and mold that can form under unstable steeping conditions can hospitalize an individual. Whole Foods has disclosed that they will not put unpasteurized kombucha tea back on its shelves unless labeled with alcohol levels, if any. From a marketing standpoint, Whole Foods is doing a great job of displaying themselves as a socially responsible company by making sure its consumers are aware of what they’re consuming. Unlike the Children’s Tylenol/Zyrtec/Benadryl recall, where products had to be pulled off the shelves, Whole Foods decided to forgo the option of leaving the tea on its shelves and pulled it anyways. Kombucha tea is one of Whole Foods’ major beverages purchased, and rather than let people keep buying the product, Whole Foods has once again put its consumers ahead of the company.